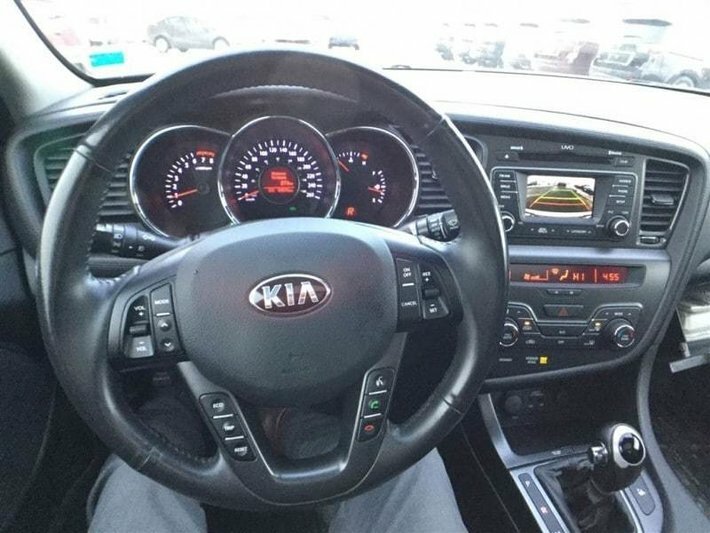 Handsome, stylish and elegant. 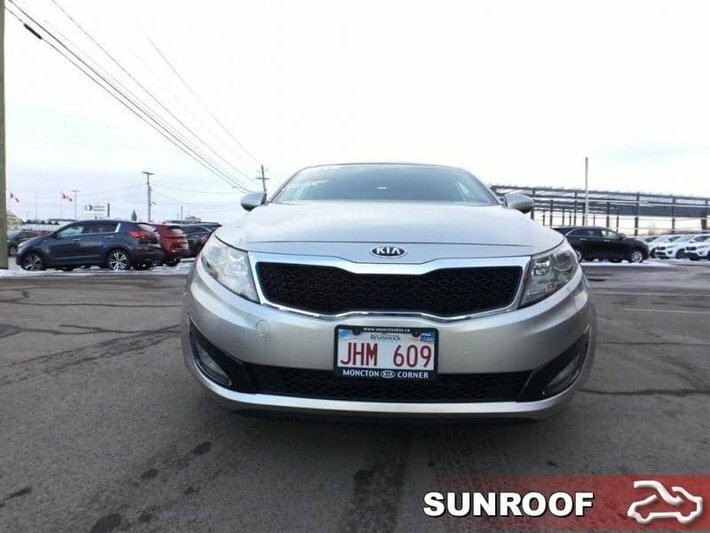 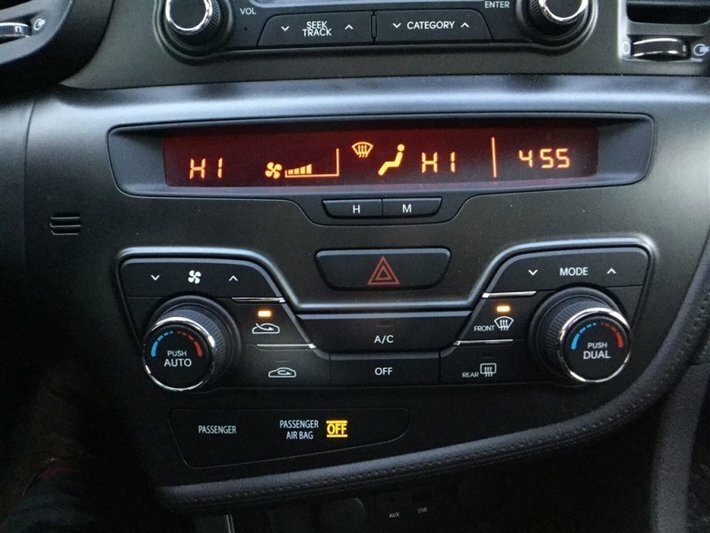 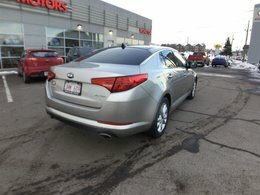 This Kia Optima is definitely one of the best sedans made by Kia. 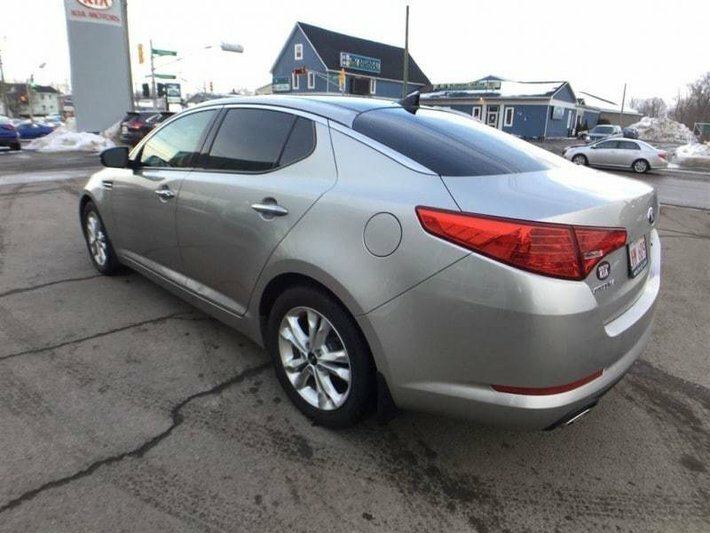 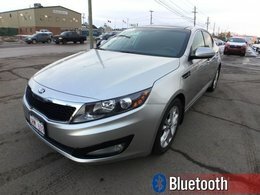 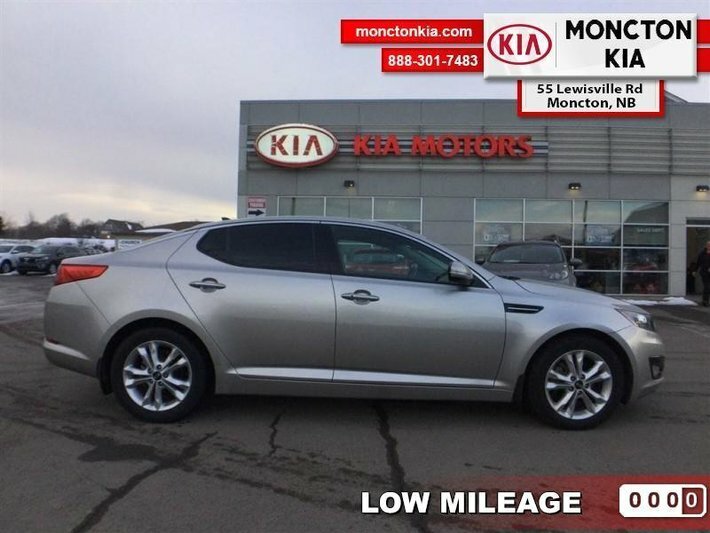 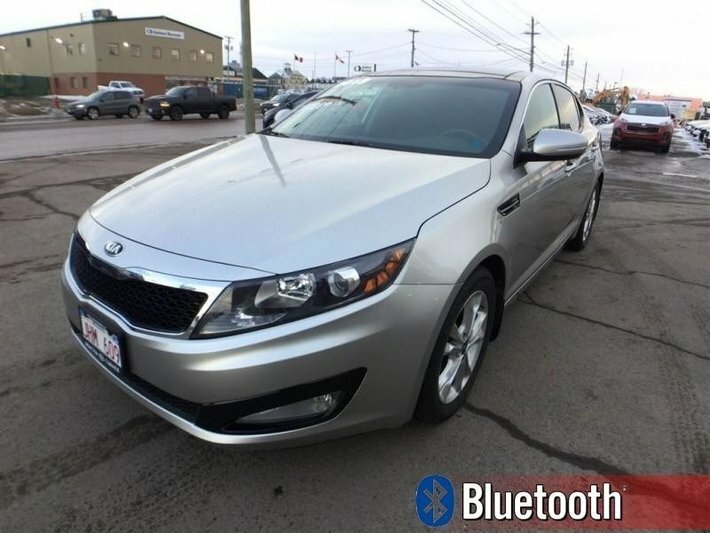 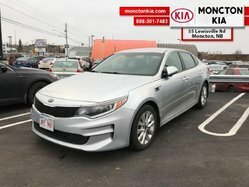 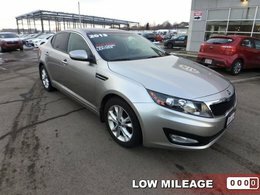 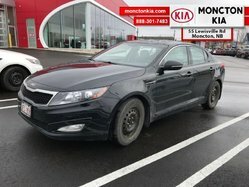 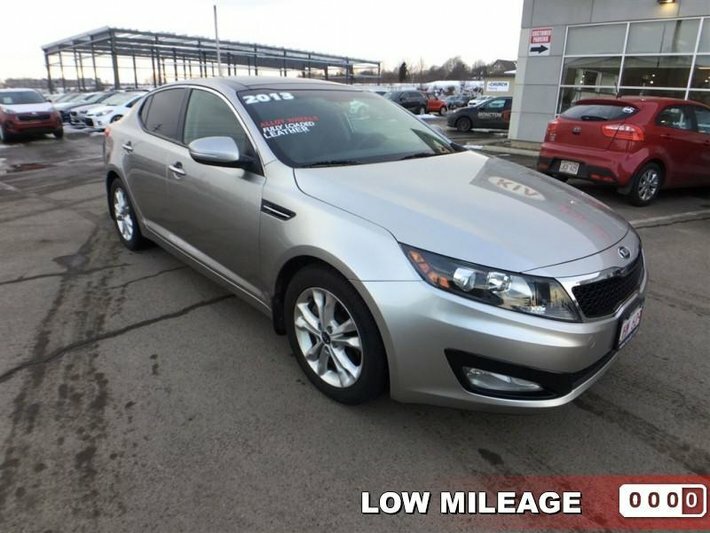 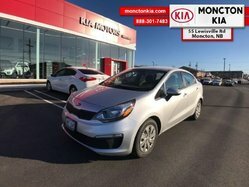 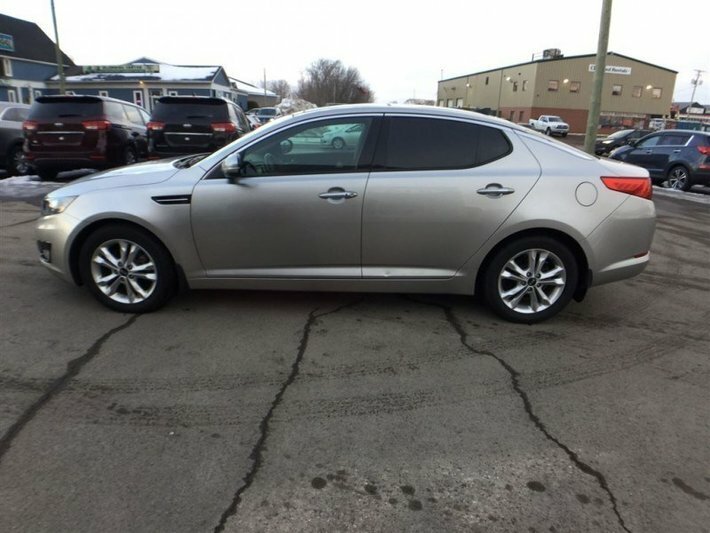 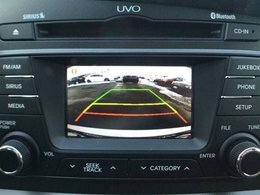 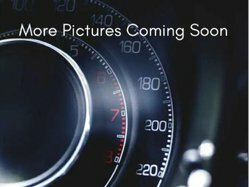 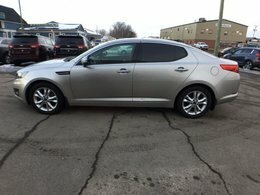 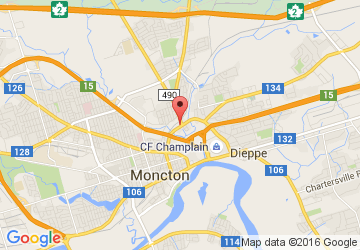 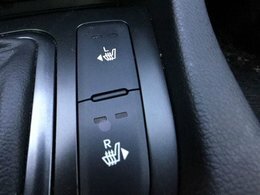 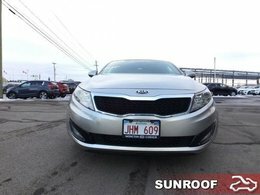 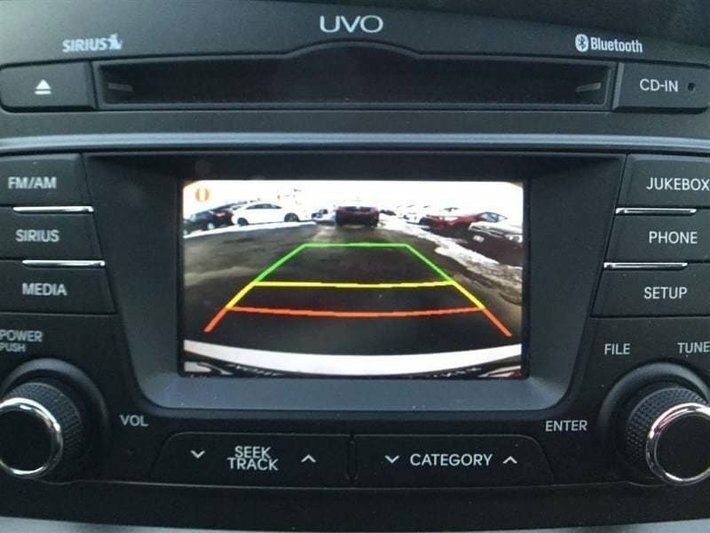 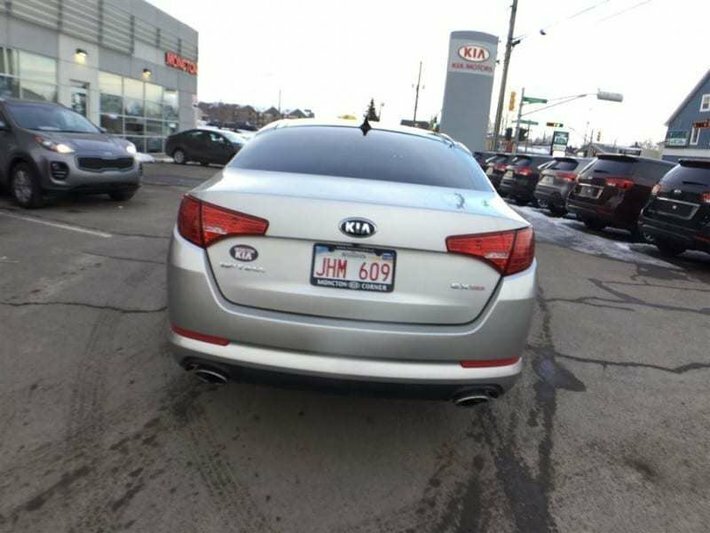 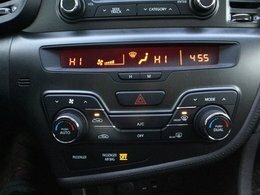 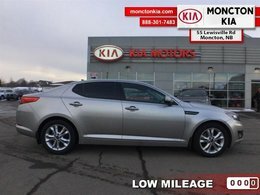 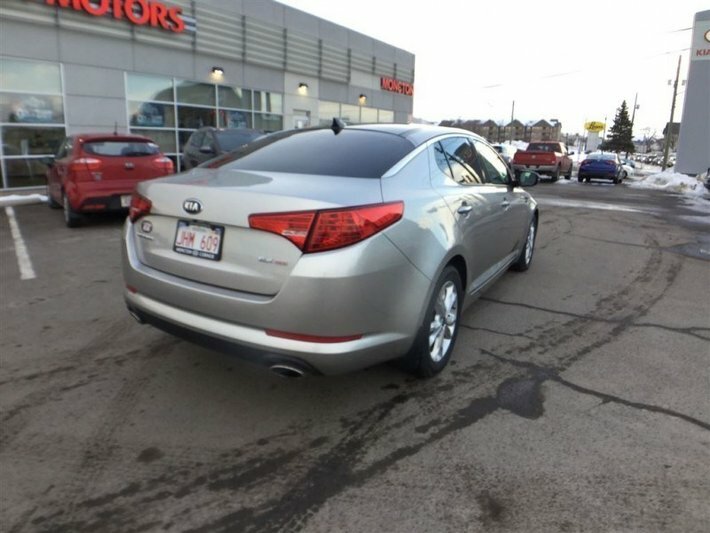 This 2013 Kia Optima is for sale today in Moncton.